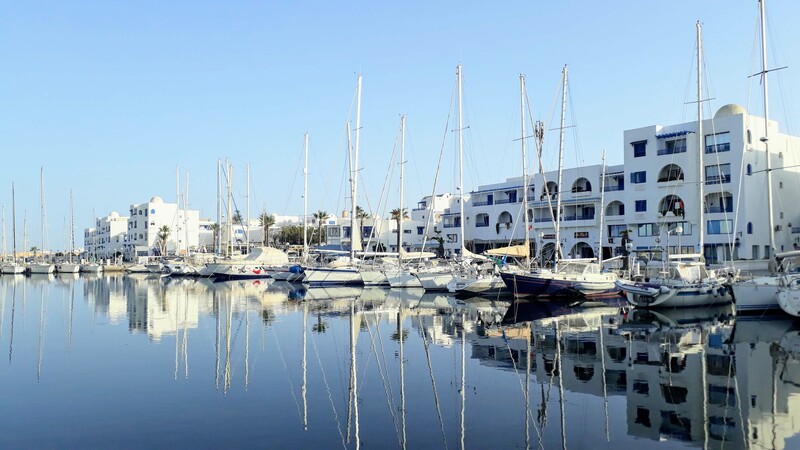 About 20 kilometers east of Sousse is the 93,306-inhabitant-sized coastal city of Monastir. At the end of the 8th century, the first ribat of North Africa was built here on the Mediterranean coast. The originally small fishing village has become a popular holiday resort. In addition to a long history Monastir is also known for its beautiful sandy beaches. It is also the birthplace of the first president of Tunisia, Habib Bourguiba. Monastir was founded on the ruins of the Punic-Roman city of Ruspina. 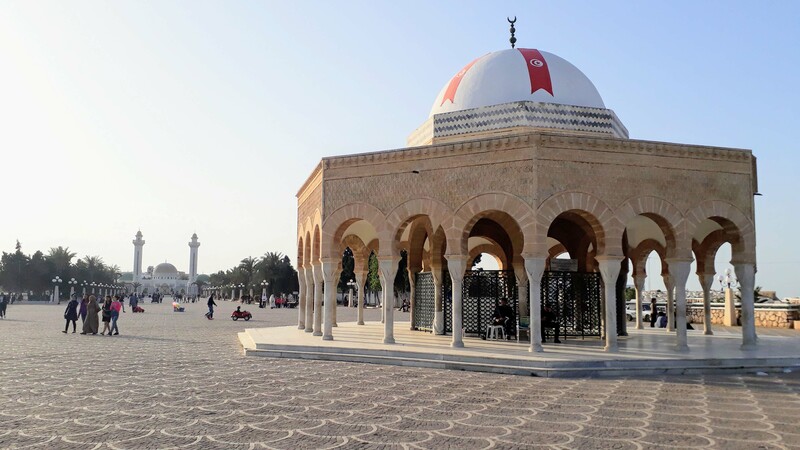 In addition to Kairouan and Sousse, it is one of the first Arab settlements founded in Ifrīqiya. As protection against attacks of the Byzantine fleets, the first Ribat of North Africa was built here in the year 796 (see cover picture). Together with the Ribat of Sousse it was considered the most important fortress along the Tunisian coast. 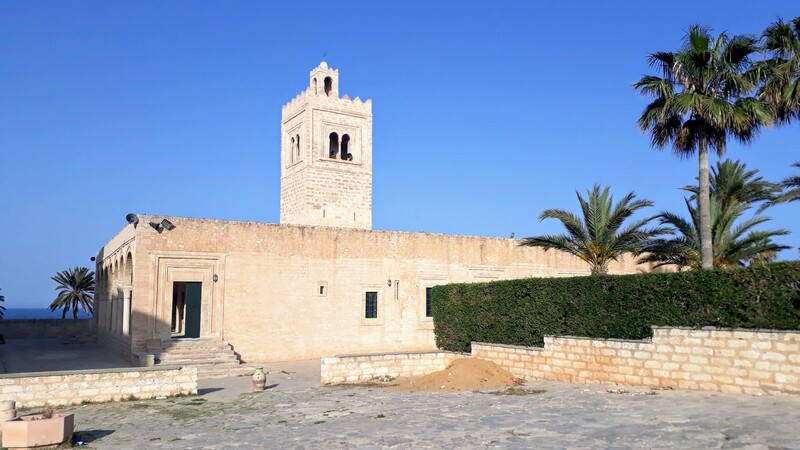 Since a three-day postal service in the Ribat of Monastir promised a place in paradise, the fortress also became a kind of pilgrimage and meditation place on religious occasions. Formerly, on the upper floor of the Ribat was a small mosque, today there is a museum with exhibits from the region and Kairouan. In the 1970s, the Ribat of Monastir was one of the filming locations for the miniseries “Jesus of Nazareth”. 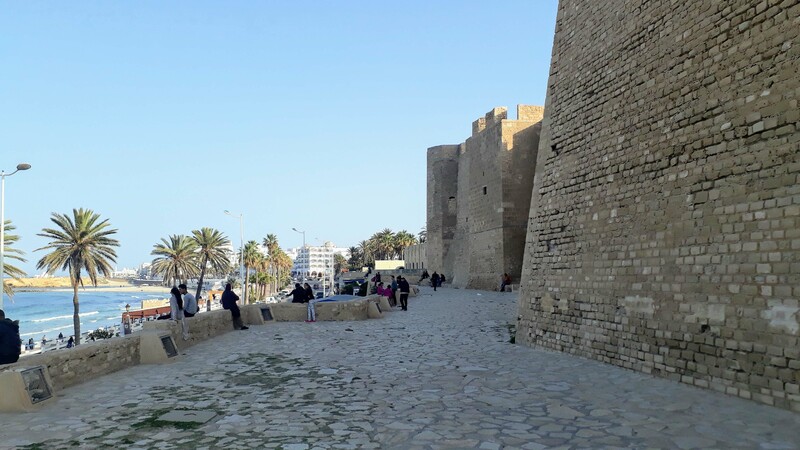 As in the Amphitheater of El Jem, many scenes of the movie “Life of Brian” by the British comedian group Monty Python were also shot in the Ribat of Monastir. Today, Monastir is an important university city: one fifth of the population are students. Together with the ports of Sousse and Sfax, the port of Monastir is the main hub of olive oil trade. Since the mid-1960s Monastir has also been one of the main tourist centers in Tunisia. 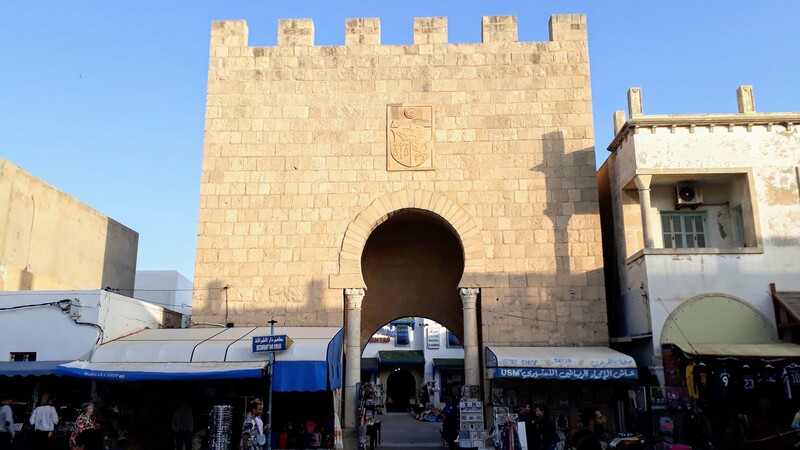 From the train station you can go through the Medina of Monastir to the Ribat. 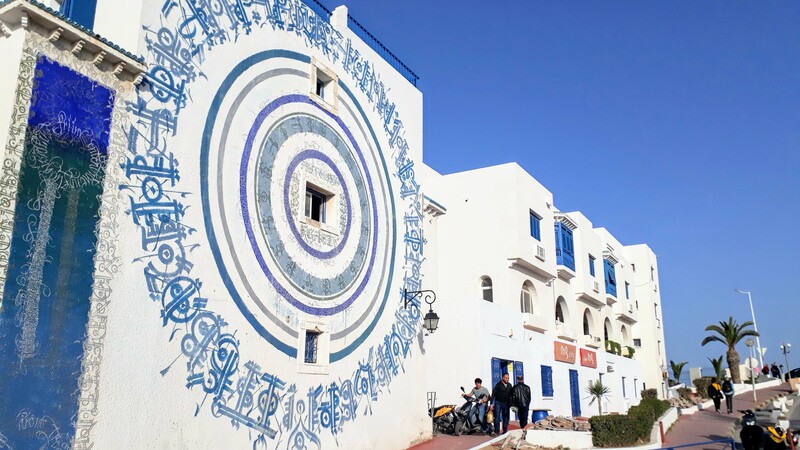 The medina is not as beautiful as the ones in Sousse or Tunis, but it isn’t a detour. Southeast next to the Ribat there is the Great Mosque of Monastir from the 11th century. On the coastal side of the two buildings is a beach promenade, where many young people hang out. 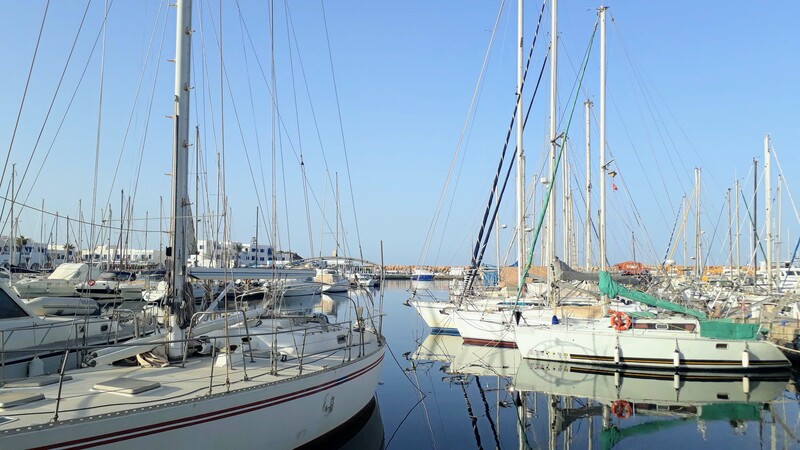 It leads to Monastir Marina, the modern port area of Monastir. 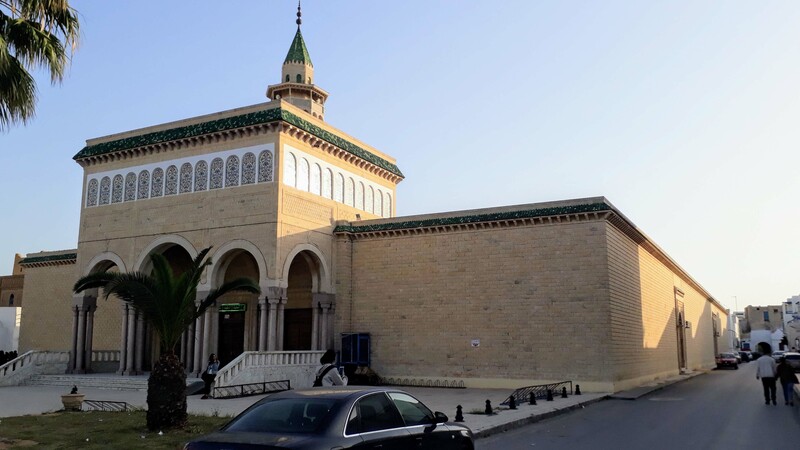 On the way back to the train station you will reach the magnificent Habib Bourguiba Mausoleum and the cemetery of Monastir. Habib Bourguiba was the first President of the Republic of Tunisia and is considered the “father of Tunisian independence”. He was born on August 3, 1903 in Monastir and died on April 6, 2000 also in Monastir. 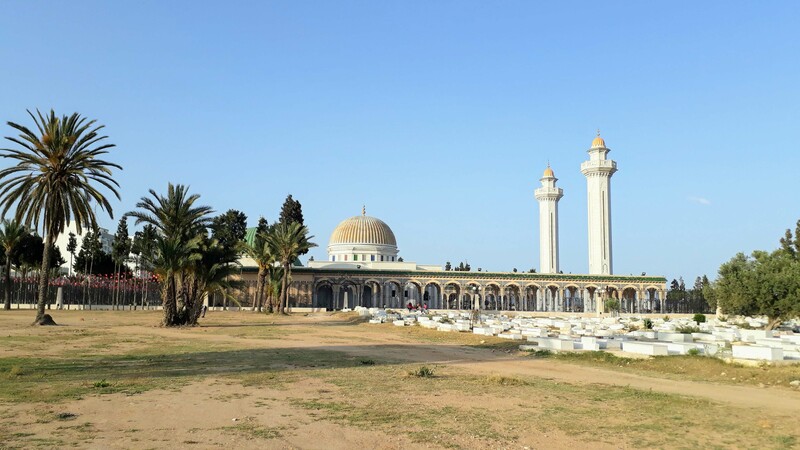 The mausoleum was built in 1963, when Bourguiba was still alive, in modern Arabic-Muslim style and expanded in 1978. In addition to the former president and his first wife, Mathilde, the mausoleum houses the bodies of his parents, his siblings and other family members in two other halls. Inside the mausoleum, there is a small museum that houses some of President Bourguiba’s personal belongings: his desk from the presidential palace of Carthage, his writing utensils, passports and identity card, his glasses and his photographs and clothing. 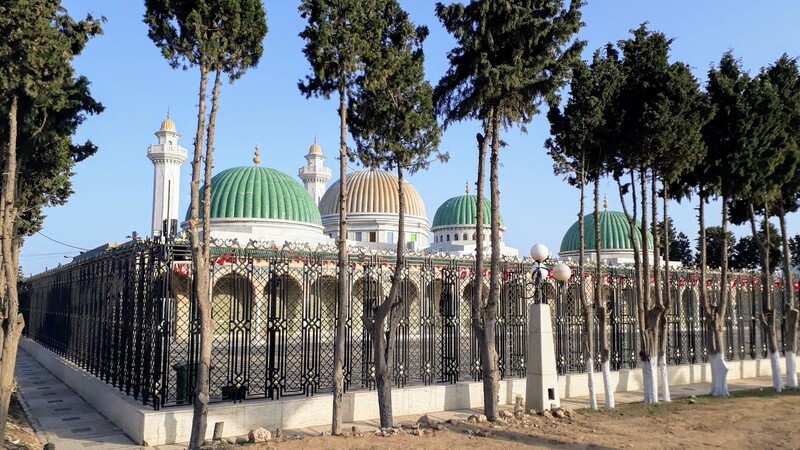 Southeast of the mausoleum is the Bourguiba Mosque which is dedicated to the Tunisian country’s founder as well. Modeled on the Hammouda Pasha Mosque in Tunis, it was built between 1963 and 1965 in traditional Islamic style. Through the medina you get back to the station of Monastir. The coastal town about 20 kilometers east of Sousse is easy to reach with the Métro du Sahel. The light rail line along the Mediterranean coast is operated by the railway company SNCFT (Société Nationale des Chemins de Fer Tunisiens). 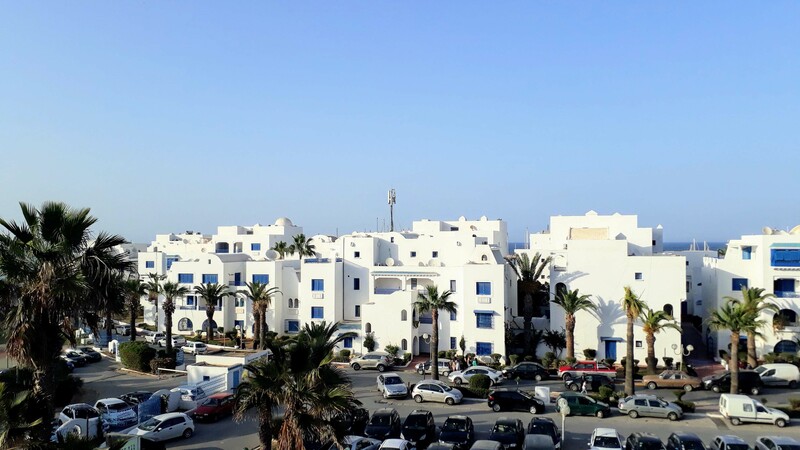 It connects Mahdia via Monastir with Sousse. 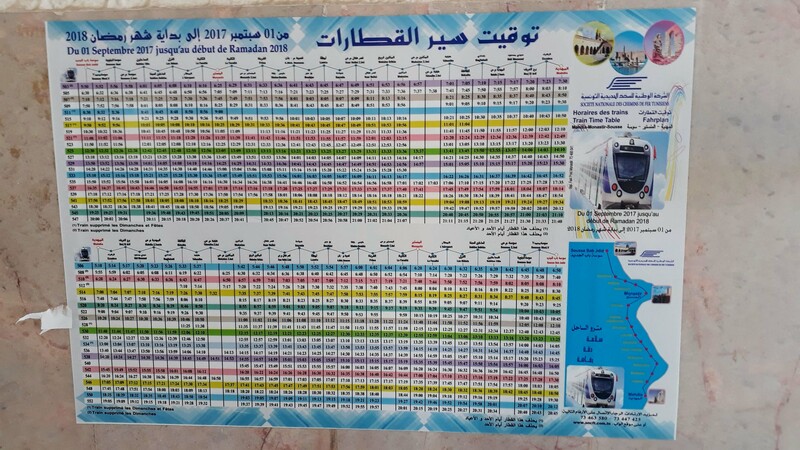 The total travel time is 100 minutes according to the timetable, the fare for the entire route is 2.5 Tunisian dirhams. From Tunis three trains a day go to Monastir and back. Depending on the train, the journey takes 2 to 3 hours. Monastir Airport is located 8 kilometers from the city center.